ELIZABETH VERLOPPE was a slave in the Grand Port District of Isle de France (Mauritius) and just twelve years old when she was convicted alongside her cousin CONSTANCE COURONNE and sentenced to transportation for life on 24 September 1833 at Port Louis. Both girls had been found guilty of attempting to poison a woman named MADAME MOREL by administering a “white powder” in her afternoon tea. Like many other VERLOPPES, ELIZABETH was owned by a widow named Mrs. GEFFROY, but had been loaned out to MOREL along with CONSTANCE so the two girls could learn needlework. CONSTANCE confessed to administering the white powder, which ELIZABETH served to their mistress. The court would later argue that the girls did so believing they were giving the woman a fatal dose of arsenic, even though the powder was only an emetic that caused “dizziness, a violent headache, palpitations” and vomiting, from which MOREL of course recovered. The two girls were imprisoned for over a year before they were transported per the brig Dart (1834); the same vessel that had brought fellow Mauritians JOSEPHINE MERCELIN, LOUIS MERCELIN, and PAUL NANINE to the colony six months earlier. 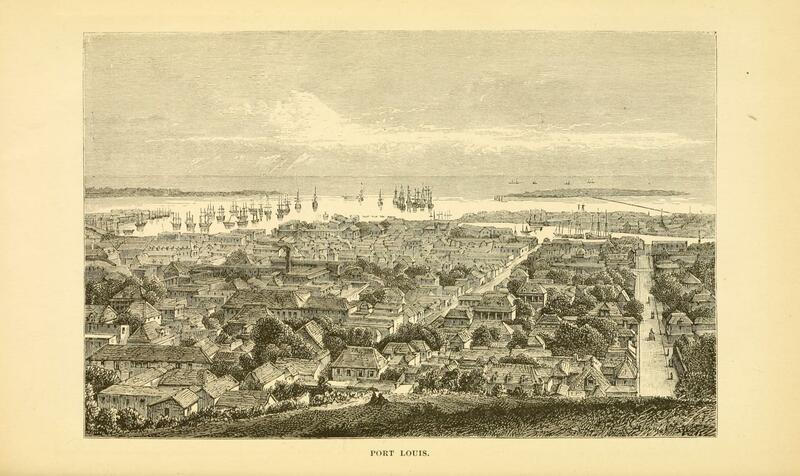 The Dart arrived in Sydney on 10 July 1834, after which both girls were forwarded to the Parramatta Female Factory. They were there only two months before First Police Magistrate HENRY WILSON applied for them to become servants at his Miller’s Point residence. ELIZABETH became lady’s maid to WILSON’s eldest daughter ELIZABETH WILSON, while CONSTANCE became lady’s maid to MARCIA WILSON. 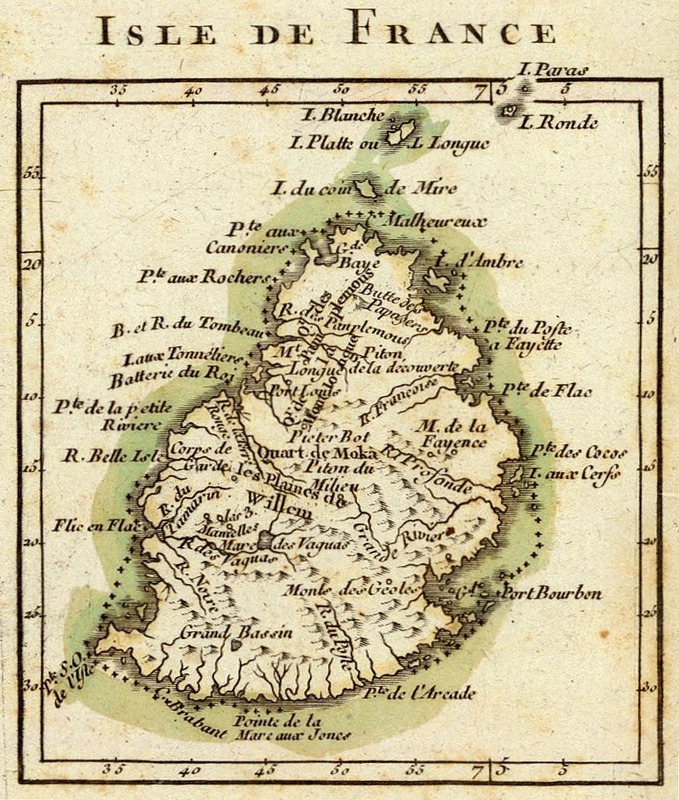 In 1840, ELIZABETH married JEAN LARIMIE, a muleteer and fellow Mauritian who had come to the colony as a free man but was most likely also a Creole of mixed race. She would wait four years longer for a pardon than CONSTANCE. In other ways, too, ELIZABETH’s fortune was comparatively less favourable; only three of her six children survived infancy, by age 36, ELIZABETH was a widow and, unlike her long-living cousin, she died at Woolloomooloo at 53 years old. “The Colonel,” The Australian (Sydney, NSW : 1824 – 1848), Tuesday 1 January 1839, p. 3. “CORRESPONDENCE: To the Editor of The Australian,” The Australian (Sydney, NSW : 1824 – 1848), Tuesday 8 January 1839, p. 3. “DOMESTIC INTELLIGENCE,” The Sydney Gazette and New South Wales Advertiser (NSW : 1803 – 1842), Thursday 10 January 1839, p. 2. “IMPORTS. 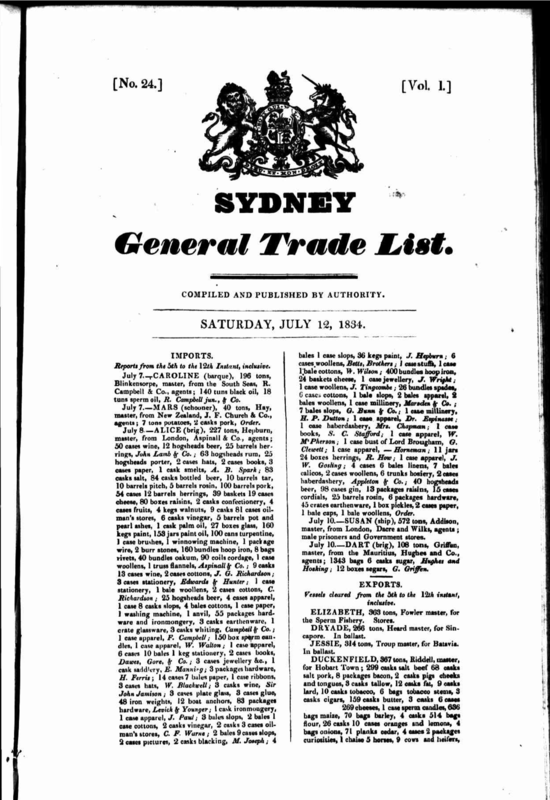 Reports from the 5th to the 12th Instant, inclusive,” The Sydney General Trade List (NSW : 1834 – 1842). Saturday 12 July 1834, p. 1.